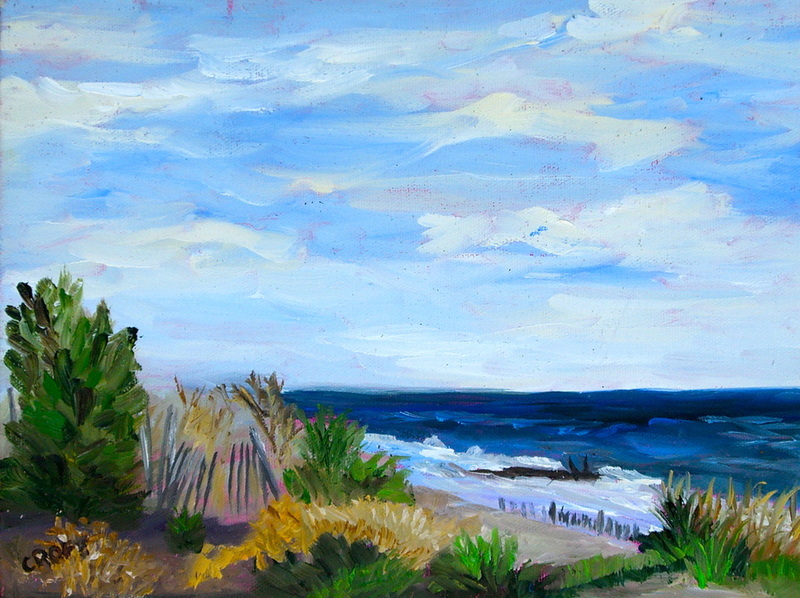 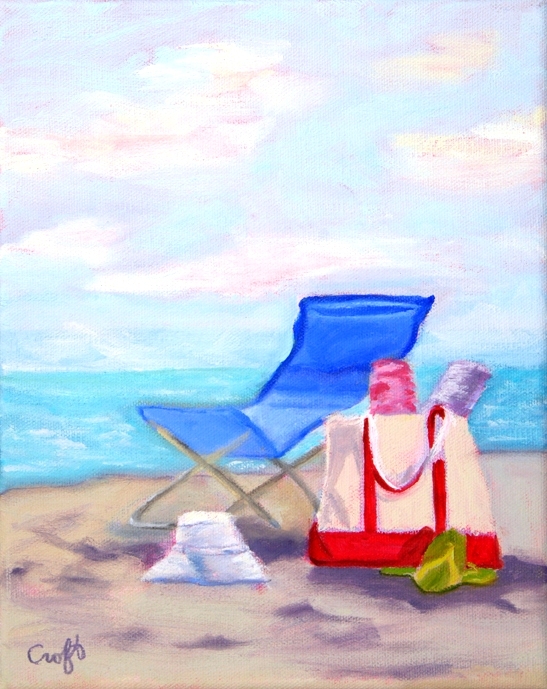 "Rehoboth Beach" 9 x 12 Sold! 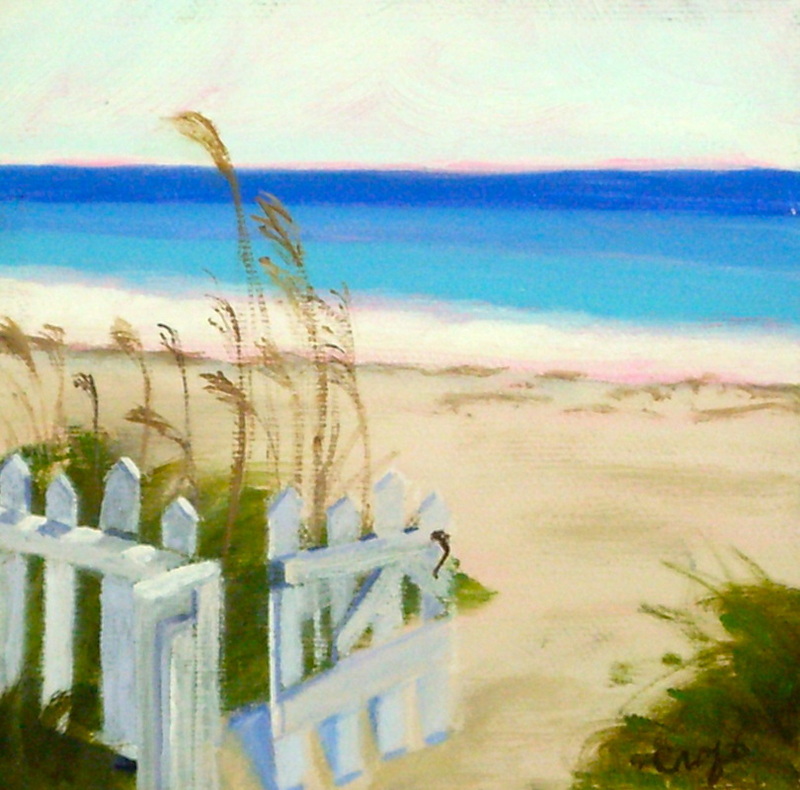 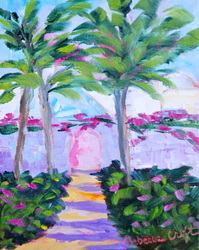 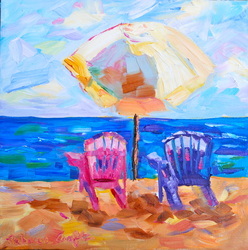 "Beach Gate" 5 x 5 Sold! 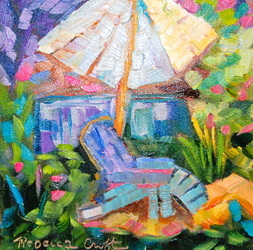 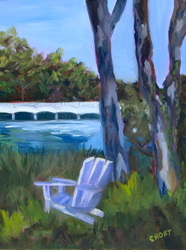 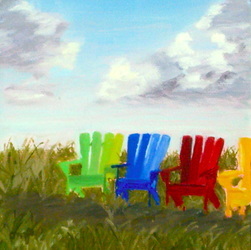 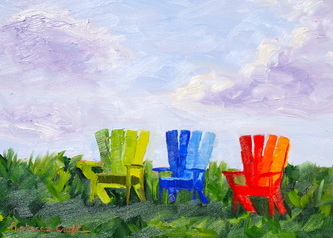 "Adirondack Chairs" 5x 5 Sold! 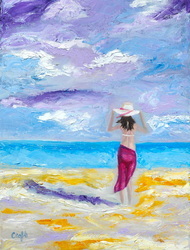 "Looking for My Dreams" 6 x 8 Canvas Board SOLD! 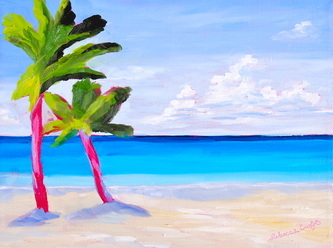 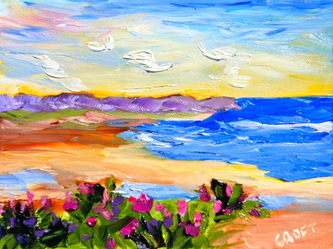 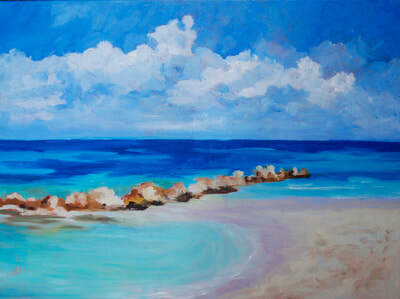 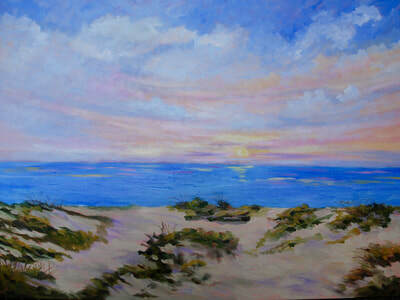 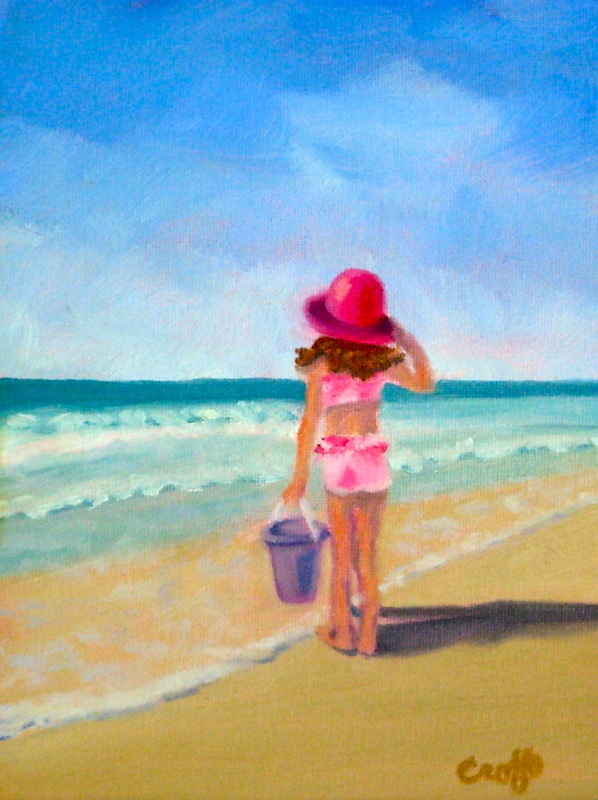 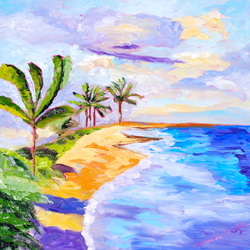 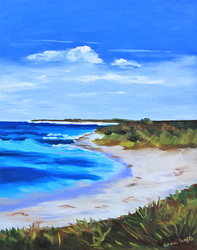 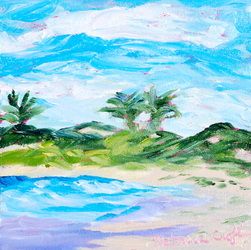 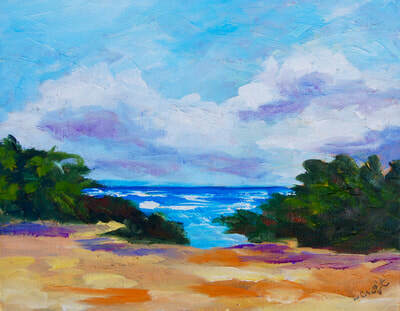 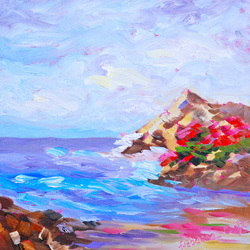 Anguilla Beach 8 x 10 $125.00 Sold! 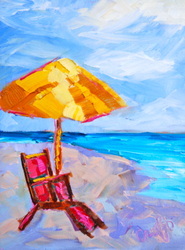 The Lounge Chair 8 x 8 $99.00 SOLD! 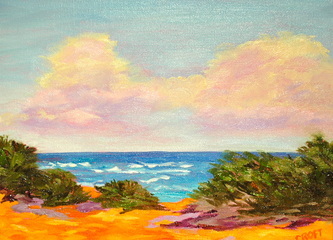 "Looking on the Horizon" 10 x 20 Oil $149.00 SOLD! 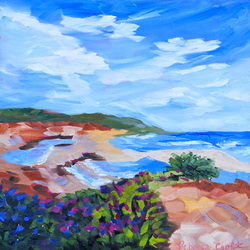 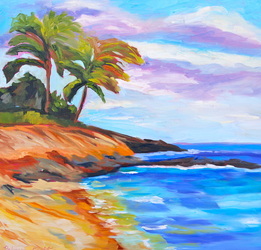 "Perfect Day in Kauai" 20 x 20 Oil $250.00 SOLD! 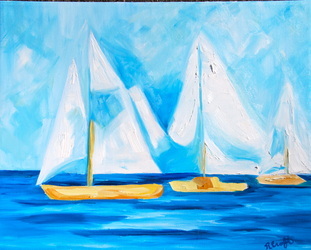 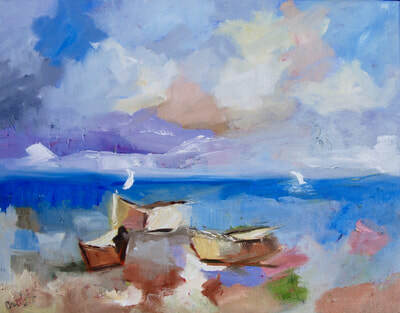 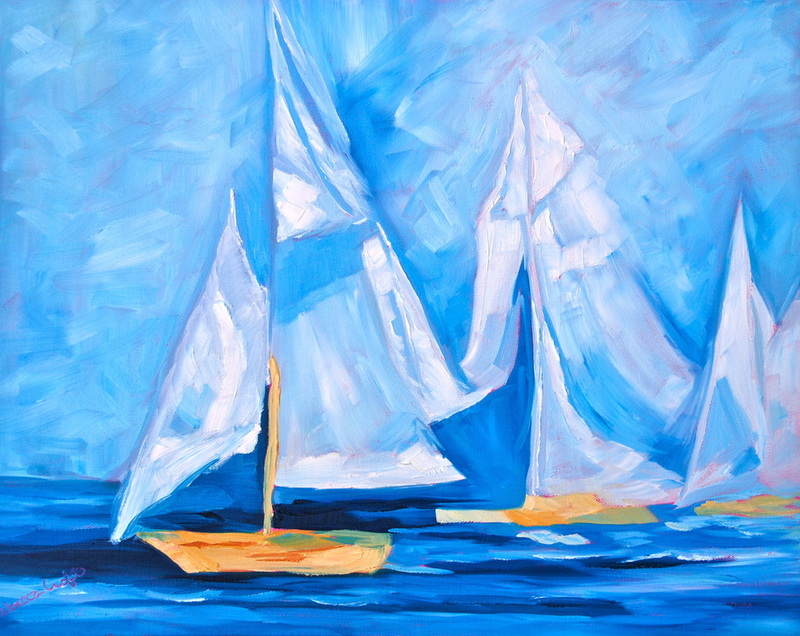 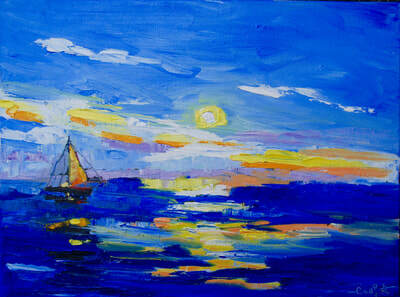 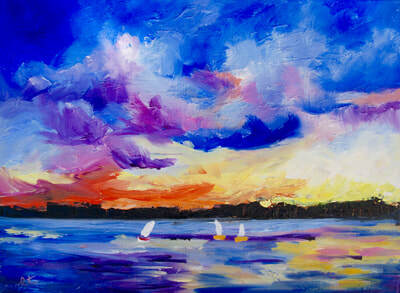 Abstract Sailing Regatta 16 x 20 SOLD!